Last year and this year, we here at AMERiders have provided you with some great suggestions for gifts to buy the motorcyclist in your life. 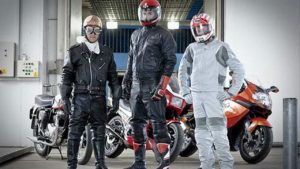 Today, however – in a selfish move for those of us that do ride – we’ve put together a list of what we motorcyclists call an anti gift guide and don’t want. Here are the gifts we and some of our friends and family that ride are tired of getting from relatives, co-workers, and in-laws. If by some odd chance you and those riders you know actually do want some of this stuff, we’ll provide links as well. There seems to be a whole industry dedicated to making motorcycle themed items that have nothing to do with actually riding. The Christmas sweater is just one example, but at least that might keep you warm when worn under actual motorcycle gear. 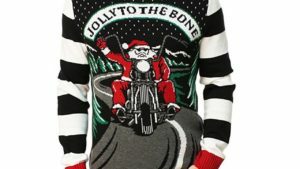 And Motorcycle themed Christmas sweaters made it to our Anti Gift Guide. 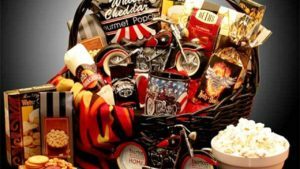 Sure, we all love snacking on cheese and crackers, summer sausage, and flavored popcorn, and you get a coffee mug and a ceramic motorcycle-shaped picture frame, too. But at $90, I think most riders would rather you just load up a cart at the nearest grocery store and forego the useless basket and theme. (which is another reason this made our anti gift guide) Even if this contains the fanciest of treats, it easily has a 100-percent markup because it is in a basket. Also, it contains Harley-Davidson cheese, made with only a hint of gear oil. 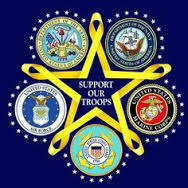 Can you even fathom who would want this, and where they would hang it? 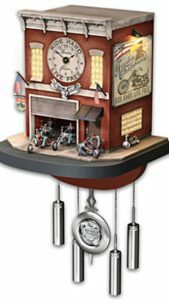 It’s a bit too twee and fancy to hang in your garage, but do you really want a clock that makes chopper revving sounds every hour in your living room? The only place for is then is a room that is “biker themed,” or possibly the assisted-living room of someone too old to ride who needs to be reminded what bikes sound like every hour. And one big reason that we added it to our anti gift guide. 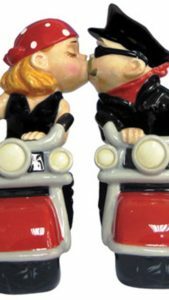 Perhaps the worst thing about this is that it is not an officially licensed Harley-Davidson product. 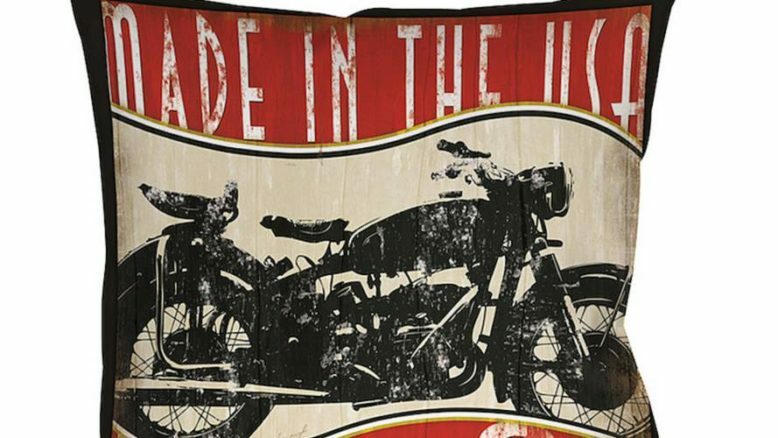 H-D knockoff items may be the worst thing you can give a person. 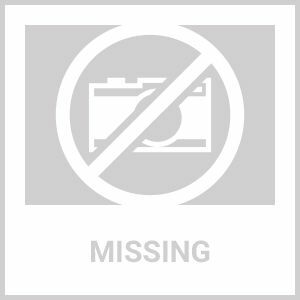 Bradford Exchange has more than 100 bad ideas for the bikers on your list (and a few cool things, like a 1:6 scale 1920 Indian Scout). Sure we all need salt and pepper on our food, and though it makes economic sense stealing packets from the local fast food place does get old. These seem like they belong on the kitchen table of whoever has the cuckoo clock above. I don’t know that person. 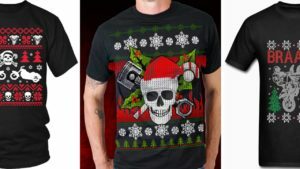 I sort of understand the absurd, ironic enjoyment of ugly Christmas sweaters (like the one at the top), but why anyone would want a Christmas-sweater-themed T-shirt is beyond me. It isn’t really a sweater, it is just a strange mashup of 8-bit graphics, Christmas colors, and motorcycle related imagery. Some of them even say “braaap!” yet have pictures of sports bikes (not shown), meaning they could only have been designed by Hollywood sound effects guys. Yeah met our Anti gift guide easily. An H-D branded cutting board, made of some sort of flexible material, that can be packed into a saddlebag for cooking on the road wouldn’t be a bad idea. 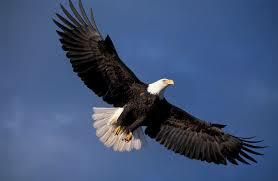 This is not that. 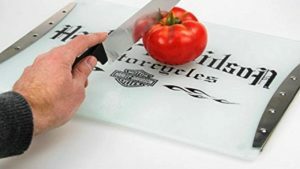 This is a tempered glass cutting board for your kitchen with “Harley-Davidson Motorcycles” printed on it – twice, in different fonts – and riveted metal handles on the side to collect bacteria and a spot in our our anti gift guide. Last in our reason that we added it to our anti gift guide list is Gear. Motorcycle riders are very particular about their gear. Some only like certain brands, some only like a certain style (and there are lots of styles, three of them pictured above). That said, people who ride certainly do want and need gear though, so a gift card to a big multi-line local dealer or a chain, or one of the many online retailers is a great idea. Unless you really know the person well, say it is your husband or your wife or your surprising them with a bike and want to add a jacket with it. I would stay away from this and go for the gift card. 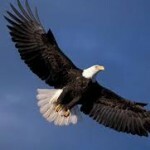 Let AMERiders give you our Anti Gift Guide for Your Motorcycle Friends or Family.